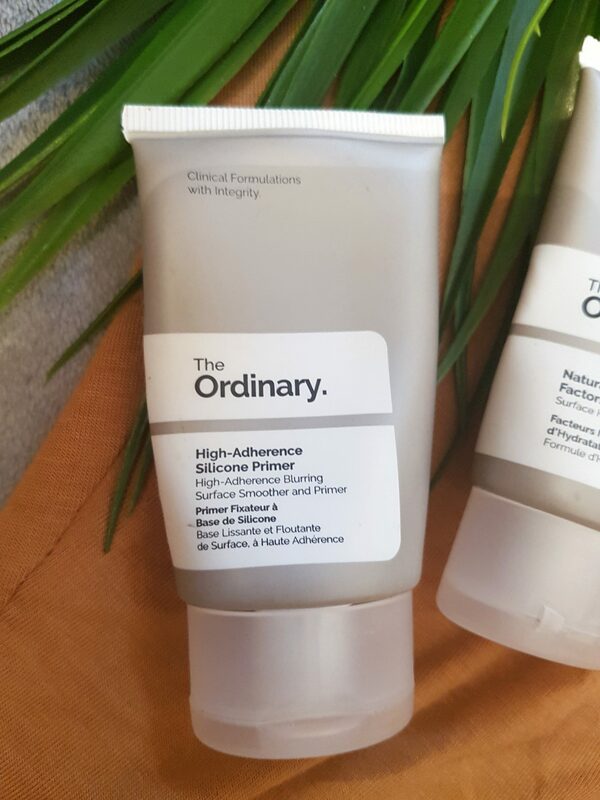 So I’ve been using products by ‘The Ordinary’ for a while now, I would say 4 months+ for the most part as I have repurchased and added a few new items to my list. I had seen posts all over Instagram about their products but it was the video by Wayne Goss on the Primers that gave me the final push. I have watched him for years and he seems to be brutally honest about new products and makeup trends, so when I saw him highly recommend them I had to get me hands on them. I made my first order on beauty bay, I practically live on there. I bought both primers, the moisturiser and the ‘buffet’ serum. At first it was a little intimidating because most of the names seem so scientific I was lost but did my own research into each product. 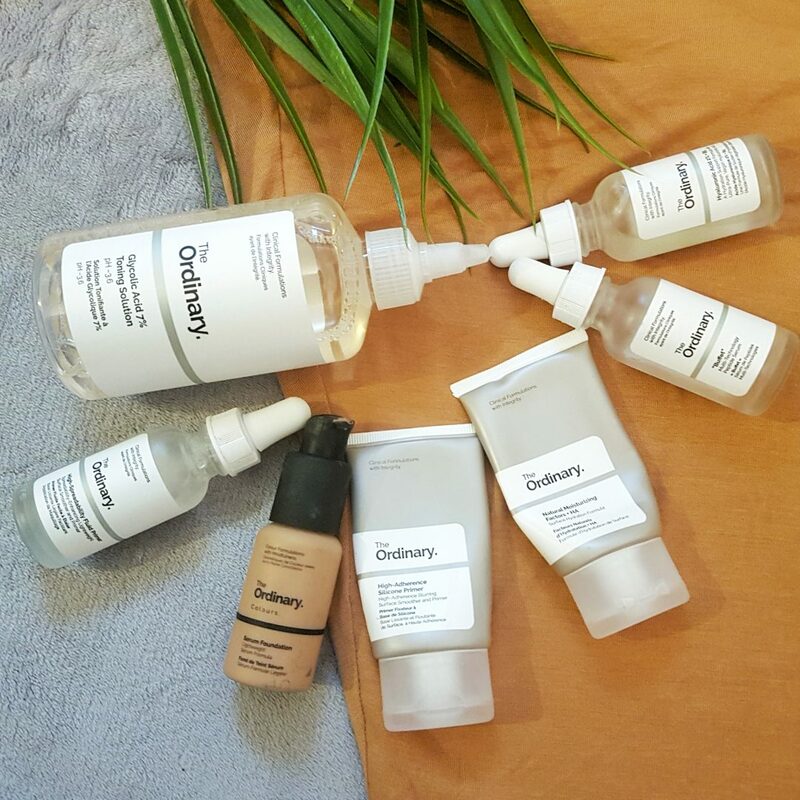 On arrival I couldn’t get over the beautiful packaging, all serums come in heavy glass bottles which I love. I was shocked they looked so nice as the price tag was so low. I think they range between £5-£13. Instantly my new purchases became a part of my daily routine. 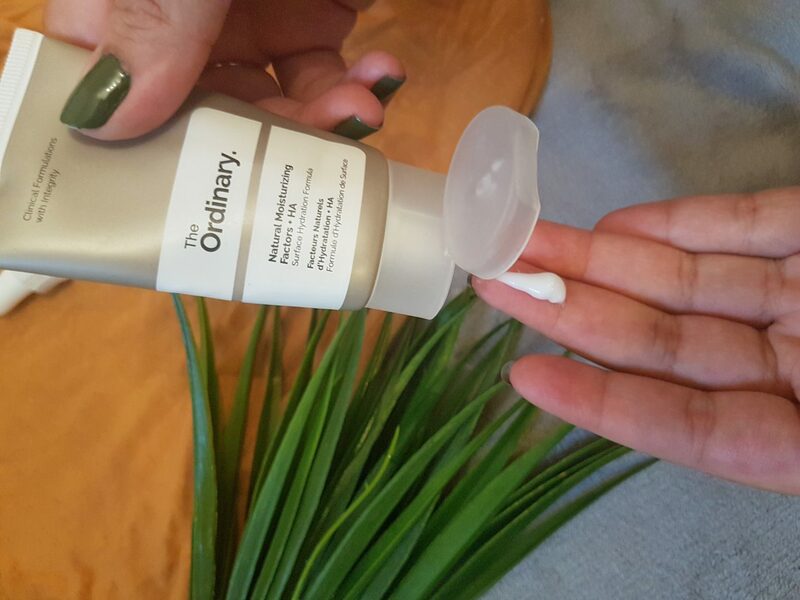 At first I was sceptical of this moisturiser as it is quite light weight and usually I opt for a heavier formula. But I thought I would give it a go, surprisingly I loved the results. I have combination skin and this moisturiser worked a treat on my dry patches without making my t-zone oily at all. My only issue was the size. 30ml is just never going to last long with me but for the price it was worth it. I chose this it is a blend of 11 friendly amino acids and I couldn’t choose a single one to buy. 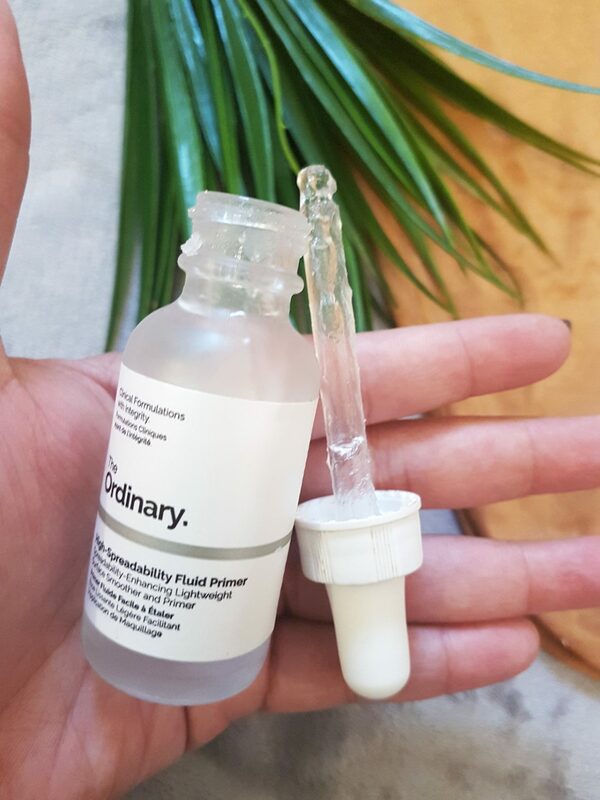 I had never really stuck to using a serum but if I skipped using this I could see the difference in my skin. I found my fine lines appear less visible with this serum and my skin tone seems to be more even. I have repurchased this. 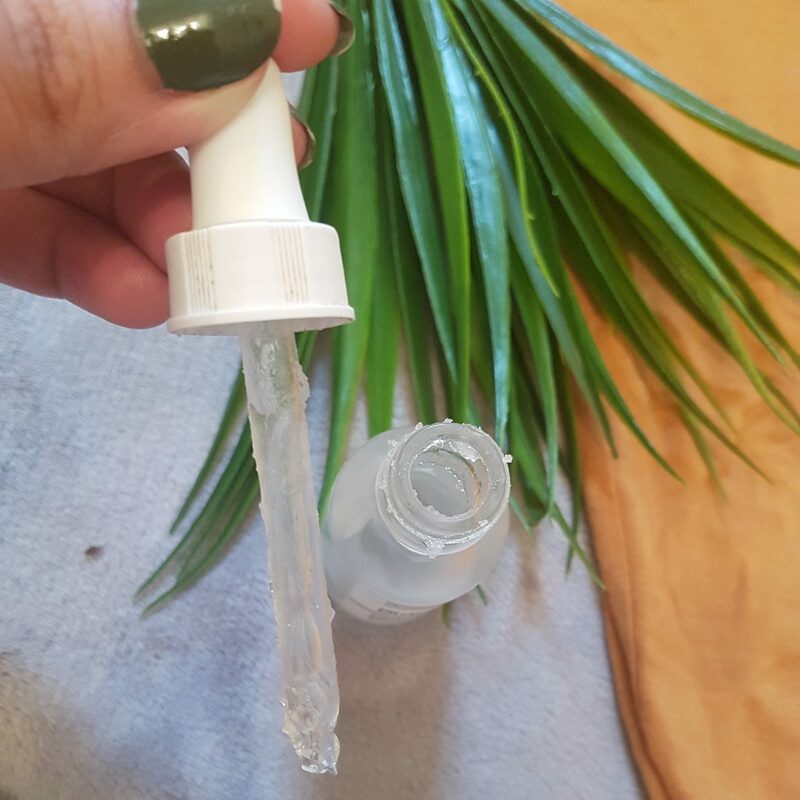 This primer is amazing! I use it daily. It feels like a moisturiser rather than a primer but it definitely primes my skin. It blurs imperfections and holds my foundation in place all day. I have tried it with various foundations and truly love it. On my next order I think I will be buying a few of these. I have a love-hate relationship with this primer. 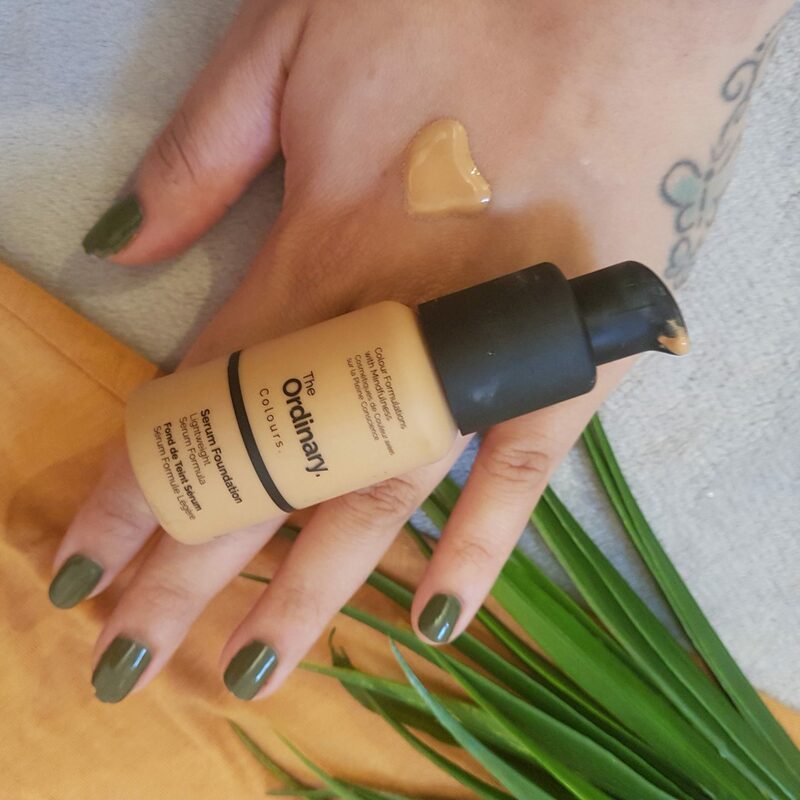 It is so lightweight and easy to blend, it’s also really moisturising and looks amazing with dewy makeup. However I think it should come in a squeezey tube as it is too thick for the dropper so I found myself scrapping it off the dropper to use it. Also I went a week without using it and on opening it found it had become super thick and clumpy (it is in date). So I haven’t used it since. I am considering buying another one to see if maybe my one was just dodgy. 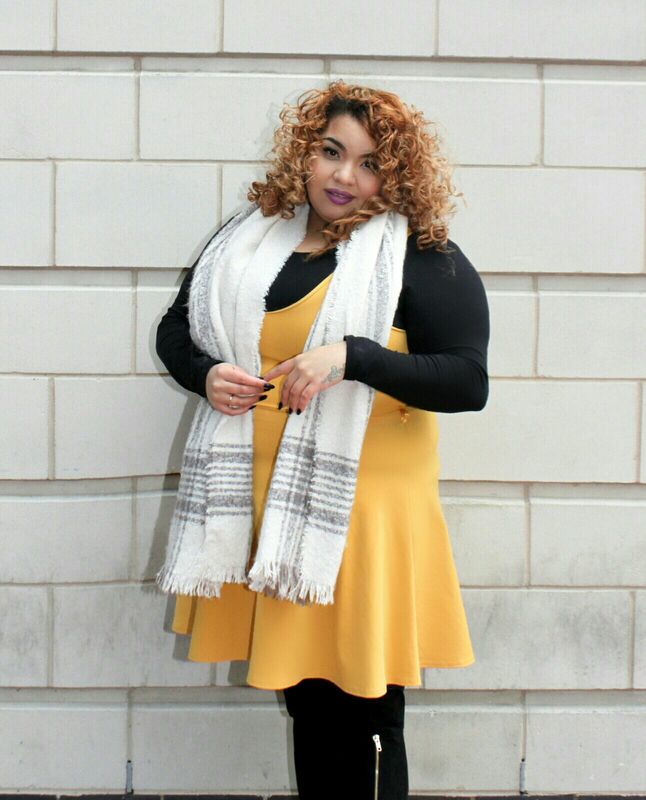 Overall I was so pleased with these products I was curious to try more. This time I used Victoria Health as they have the full collection of products. I searched high and low for this, it was constantly out of stock everywhere. So when I saw it was back I rushed to try it. I love glycolic acid in general and I love glowing skin. 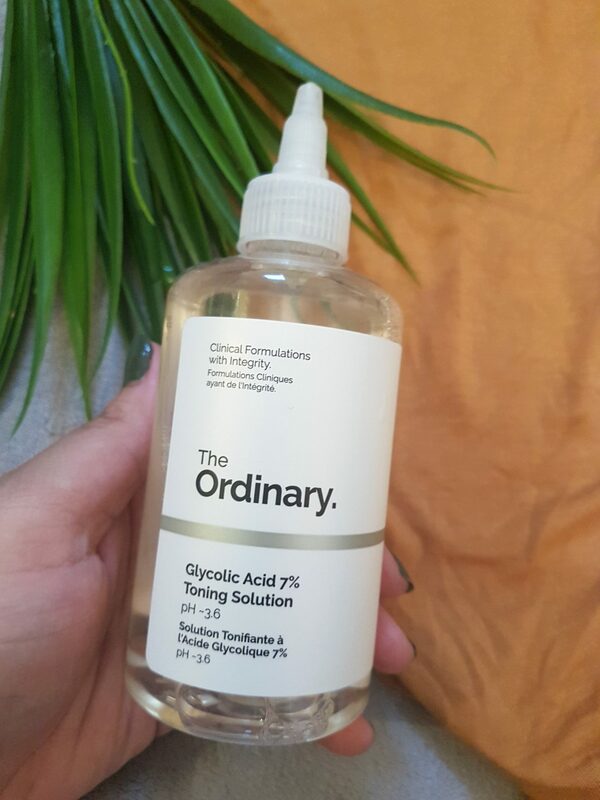 This toner is great, I use it daily. Usually as part of my night time routine and love the results my skin seems so much clearer and has a healthy glow. I was also impressed by the size of the bottle 240ml for under £7. 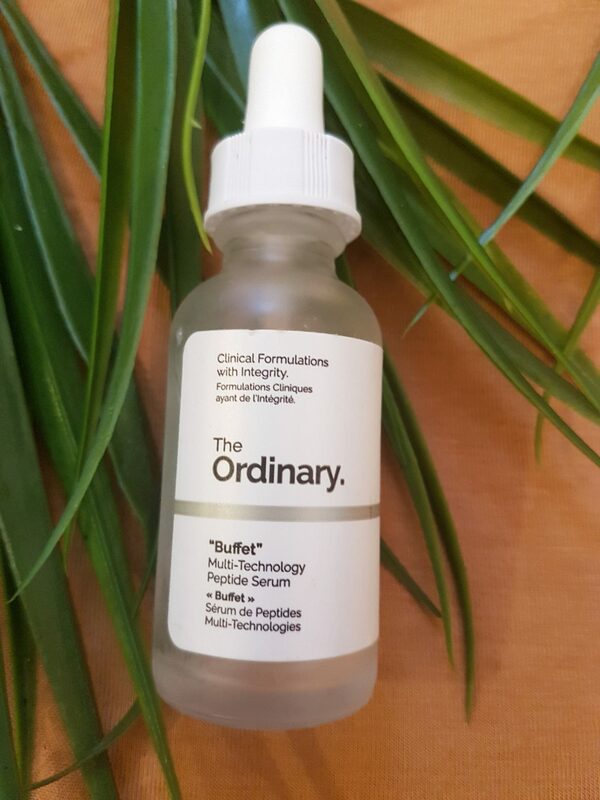 My new fav serum. I am loving this! It has fast become a staple. My skin stays hydrated and plump though the day which make it appear more youthful. I saw results so fast after using this it was insane. I will be repurchasing this very soon. Medium Dark 3.0Y was great for summer but as winter approaches I think I will go down a shade. I love how lightweight it is. For everyday use this is great as you don’t feel as if you are wearing foundation. 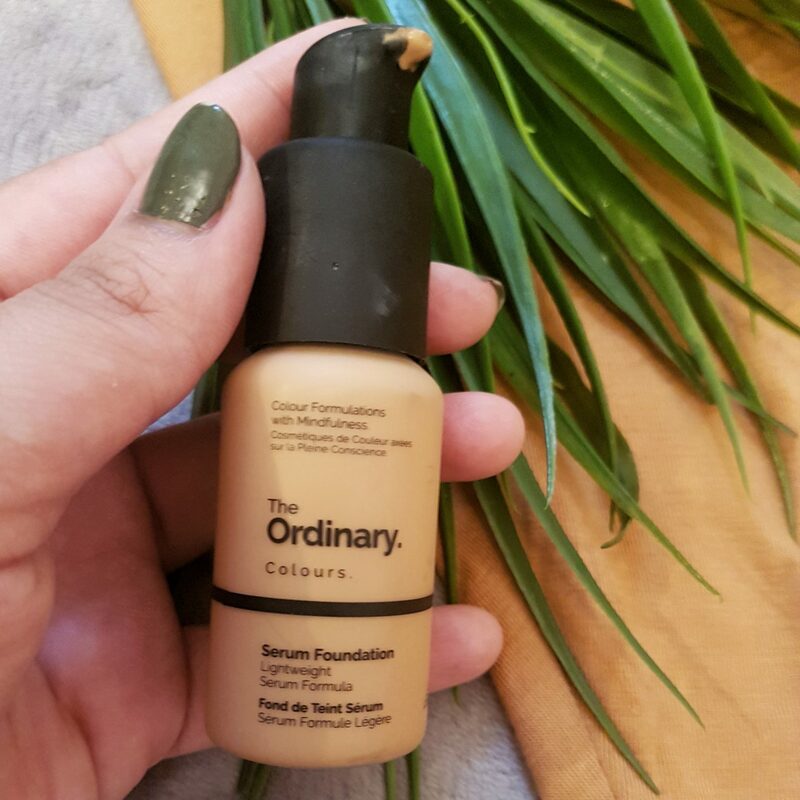 The coverage from this light but definitely want to try the full coverage serum as I prefer a heavier makeup look. But I bought this one with the intention of it being light coverage as it is perfect for running around and doing the school run. I am truly impressed by this brand and can see myself sticking to their products for a long time. I love the results and how affordable they are. 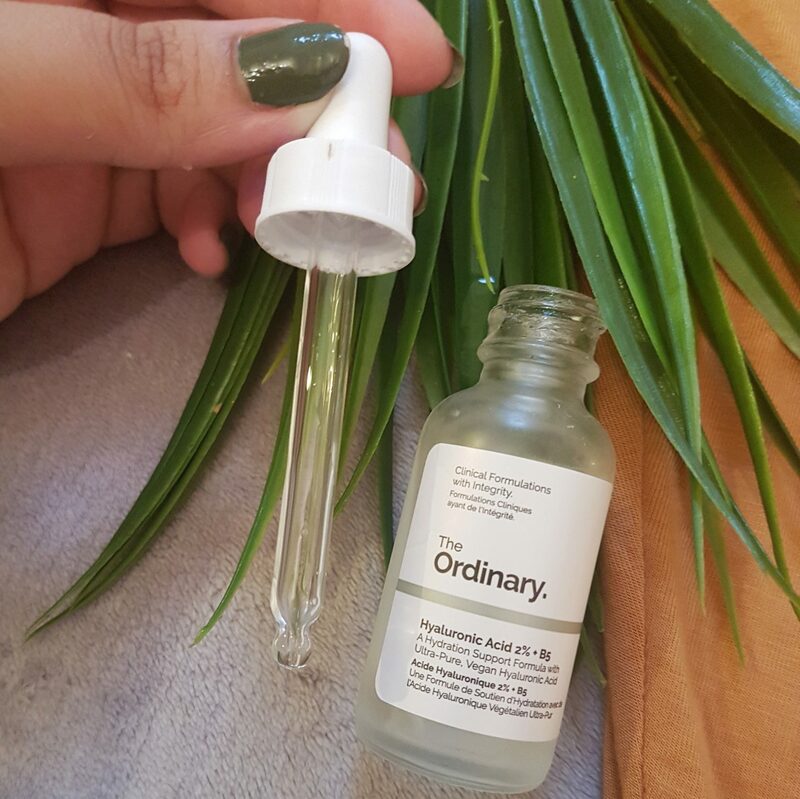 Have you tried The Ordinary yet?